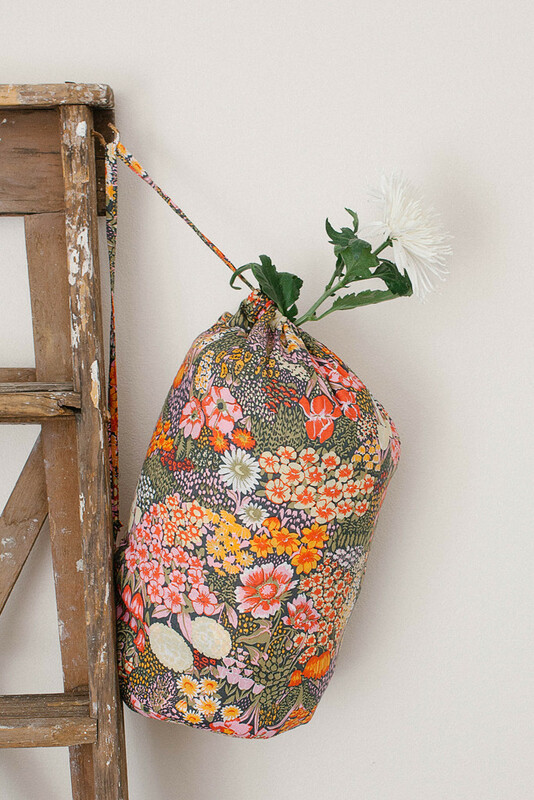 A beautiful sleeping bag from Fabrik because I'm on the move a lot lately and am going camping for the first time in October. A spotty pillow would be lovely too. 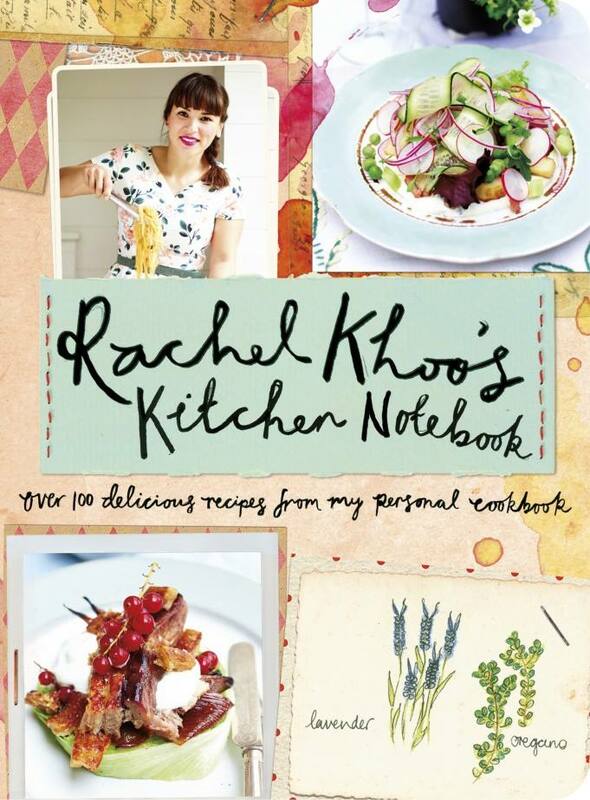 Rachel Khoo's latest cookbook, I'm loving her Melbourne series that's screening on SBS at the moment. Fun fact - my brother worked on the show! 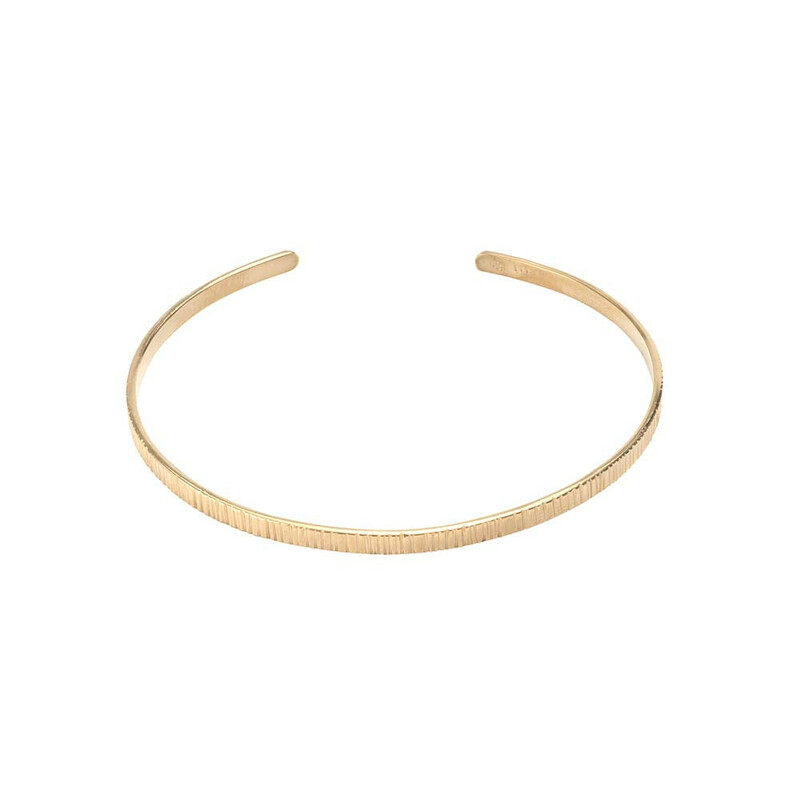 A simple gold bangle like this one from Lucy Folk. 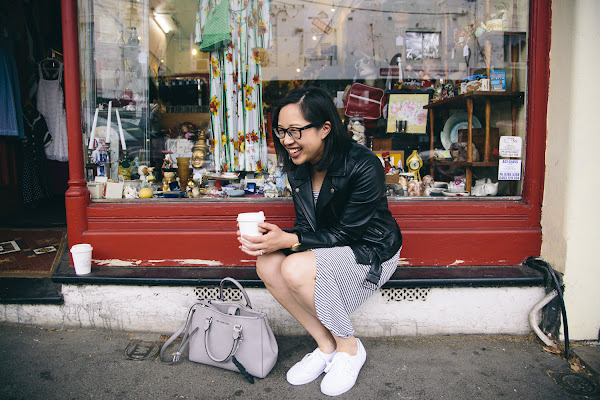 I have a few of her tiny earrings and am ready to start wearing a bit more jewellery. 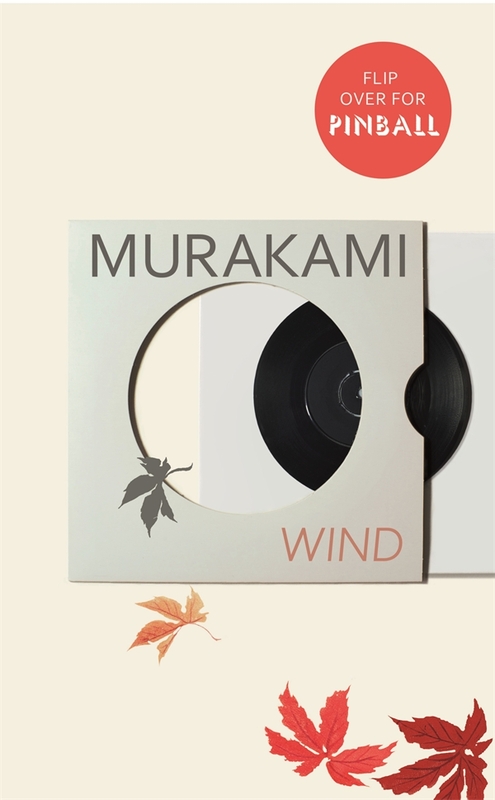 A copy of Wind/Pinball by Haruki Murakami, which combines two novels that were written in 1973. For two years running, a new Murkami novel has been released right before my birthday. Last year it was Colourless Tsukuru Tazaki and His Years of Pilgrimage. And what is a birthday without an incredible cake? 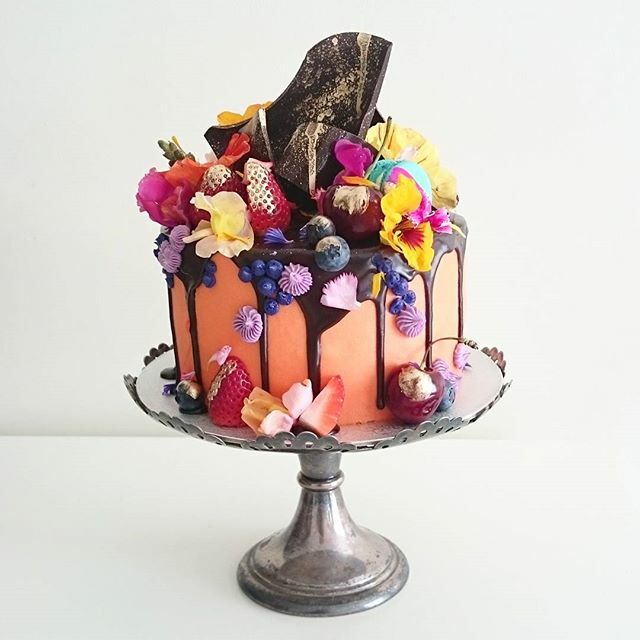 I know I live in Wagga Wagga but I would dearly love a chocolate cake from Unbirthday bakery. 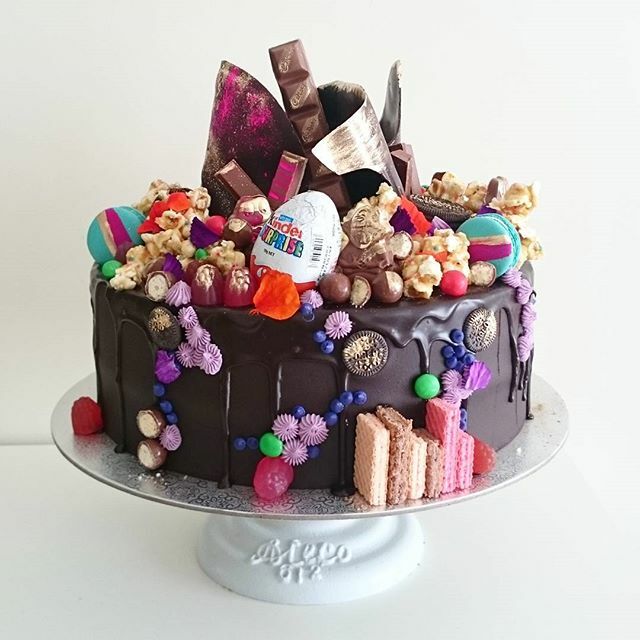 It would make the ultimate day-after breakfast cake. Photos of cake by Nikki Lee. Its Nice Cake and collection of Birthday list, along this Send Birthday wishes greetings to your loved one..